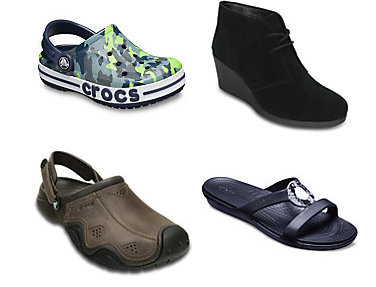 Now through November 18, Crocs is having a Pre-Black Friday sale and offering 50% off select styles. There are 185 items available in the sale with prices starting at $1.49 for accessories and $19.99 for shoes. These prices are before the discount. There is no promo code needed. The discount will automatically apply in your cart. Also, look for a pop-up offer for an additional 10% off which also automatically applies at the checkout.